It’s always been observed that, inefficient fleet management system for businesses results in reduced business returns. Without advanced analytics, real-time data or integrated information, businesses may experience unexpected vehicle interruptions and more. In such scenarios IoT takes a major part and leads to efficient and optimized operations, also help businesses in providing innovative ways to gain a competitive advantage in the industry. IoT –The trending term in recent days is not just a single technology, the concept is so far-reaching. Significant aim of IoT is to keep everything connected. Fleet management improvisation with IoT is a perfect illustration of how IoT can create efficiencies and reduce overhead costs. 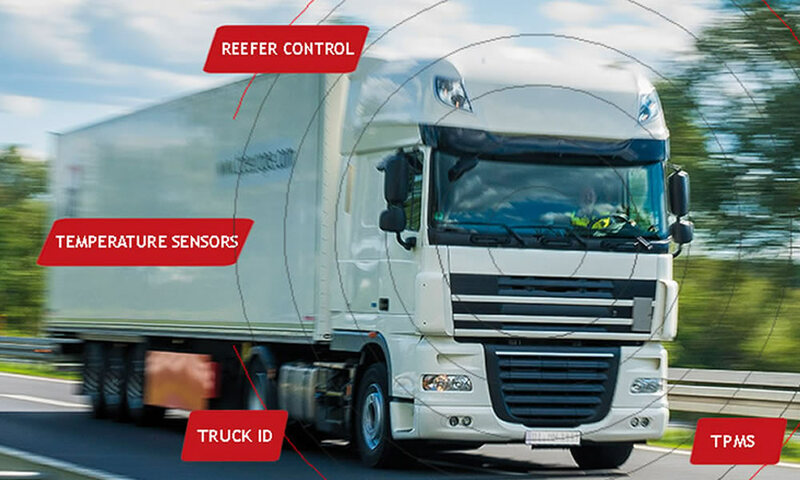 IoT with fleet management helps in vehicle scheduling, driver vehicle tracking, and Route optimization and much more creating a noticeable impact in fleet management. IoT offers many new features in fleet management like camera management, smart vehicle tracking, driver mobile apps etc. making communication easier and prompt. 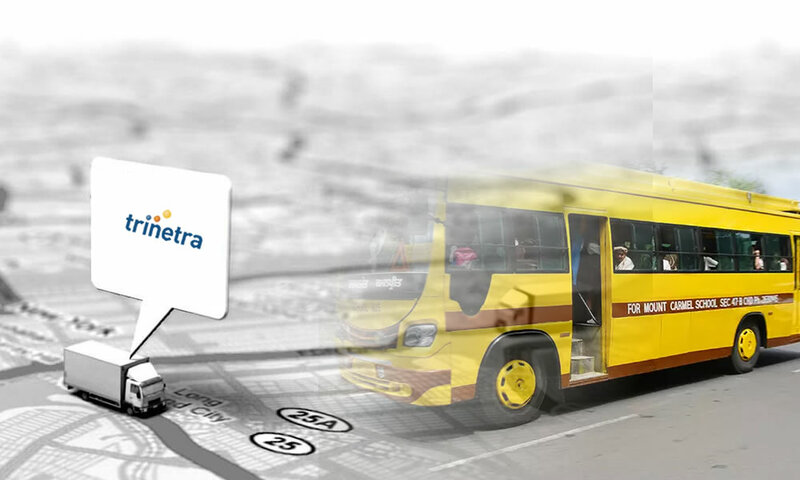 This advantages streamlines the fleet management operations and focuses in providing improved business results. IoT in fleet management provide businesses the ability to automate various processes. As devices are interconnected organizations can setup an automatic flow of their daily processes and trip planning. 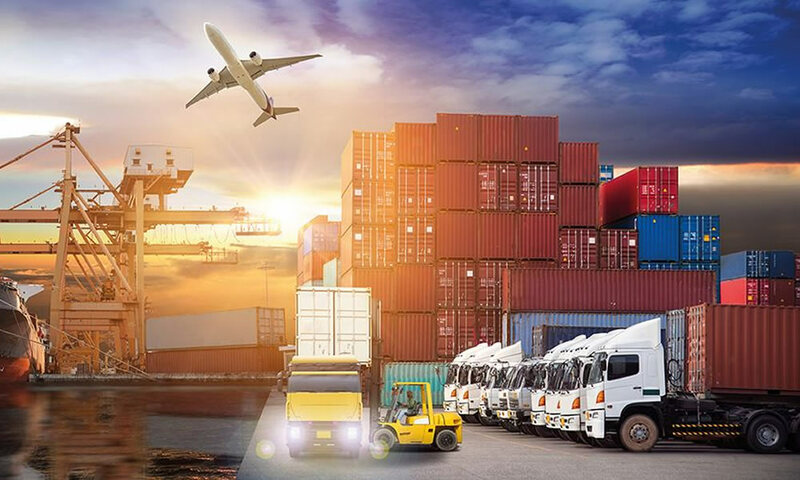 IoT in place helps to move daily operations into the cloud and makes it easier for remote tracking of fleets at any time from any place. IoT has the ability to derive collective data from multiple sensors. 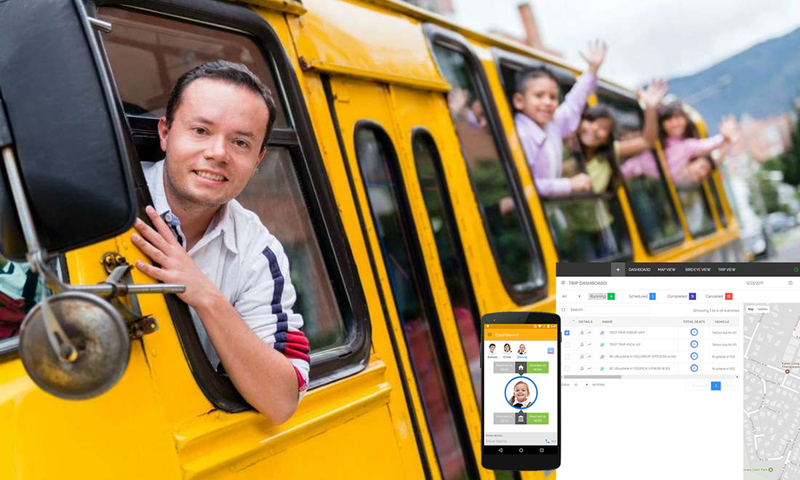 This enables fleet management companies to get useful insights into driver behaviour, adherence traffic guidelines, vehicle speeding and idling etc. These simply don’t just help in tracking vehicles but also takes an important role in improving performance and diagnostics of discrepancies. 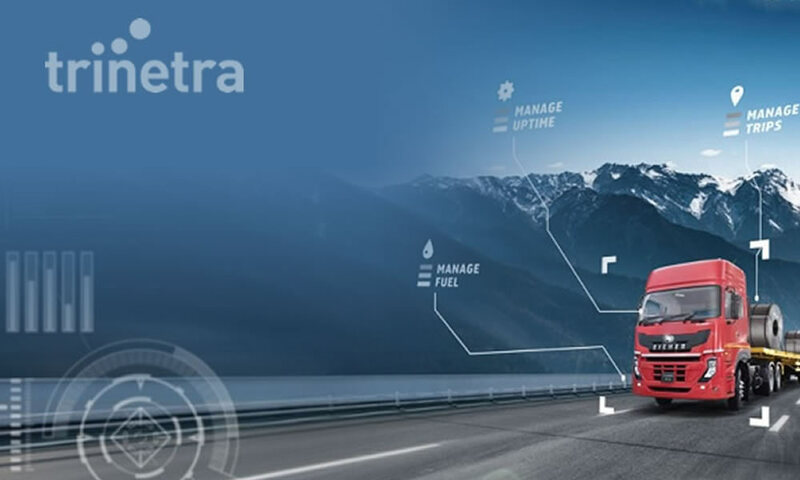 IoT is no longer a future but a reality, if you want to discuss how you can leverage the IoT revolution in fleet management, feel free to get in touch with us and know your predicted growth in fleet management industry.